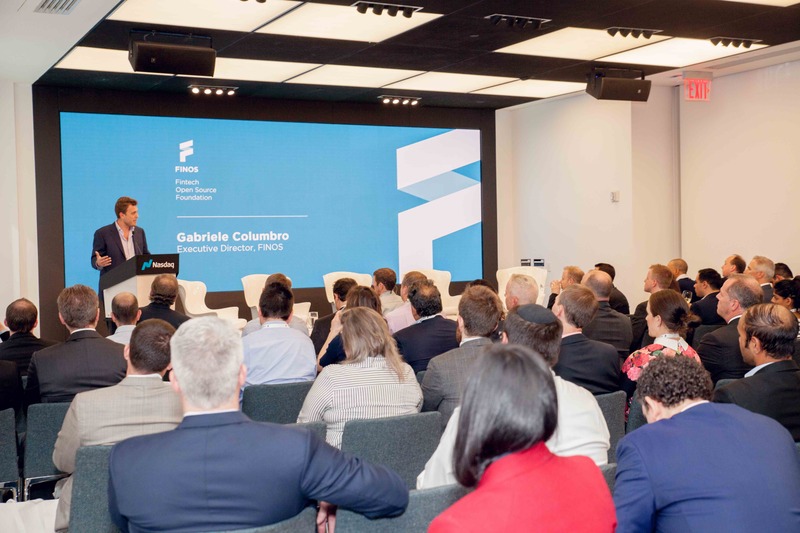 On April 24th at NASDAQ in New York we announced a new vision for our Foundation and Community: in response to the growing demand of our Community to support open source collaboration in the financial services industry at-large, I am proud to announce our Foundation is now FINOS, the Fintech Open Source Foundation. And, as if that wasn’t enough, we also announced the addition of several exciting new Members: UBS, Github, Red Hat, Nodesource, Thomson Reuters now bring us up to 30 Corporate Members (and counting)! I want to start by thanking our existing and new Members, including and especially our Board of Directors, for their support in broadening the scope of our Foundation for the collective benefit of the whole financial services ecosystem. 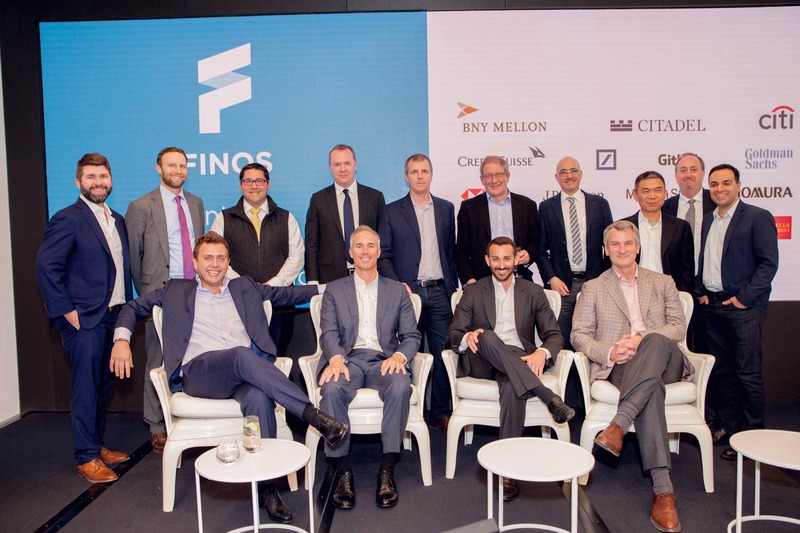 Thank you to everyone who was part of the FINOS launch last week whether you joined us at our launch event at NASDAQ Marketsite in NYC Tuesday, attended our Open Source in Fintech Event Series Wednesday, or engaged with us online. We had some great initial press coverage throughout the week but we will continue announcing our new Community activities over the next weeks and months, so sign up for our updates! Last week was an affirmation of what I think many of us believe strongly: now is the time for open source in fintech. And as I mentioned in my launch post last Tuesday, financial services needs a foundation - FINOS - to provide a trusted environment for this to happen, focused on the specific needs of this industry. We all have an opportunity to contribute to a broad change in this industry, and this is largely going to take an engaged Community. We worked with a financial services-focused branding firm to develop a completely new brand and visual identity for FINOS. We think you’ll like the result as much as we do, so check out the Foundation’s new brand guidelines and our press kit. Aside from our new website, make sure you update your bookmarks to point to our key new handles, including our rebranded Twitter and LinkedIn accounts, the catalog of all our Projects and Working Groups, our new Github main organization our new Wiki and our issue tracker (still being migrated from our old instance). Being the Fintech Open Source Foundation primarily means that FINOS will be the home of several collaborative efforts to promote innovation in the industry through open source, open standards and our transparent Community governance. I am also excited to announce that four additional Programs were approved during the April 24th Board Meeting and they will be announced (on the Announce Email List) as soon as infrastructure on-boarding is completed. Our community is growing fast and I am thankful to all contributors! Learn how you can get engaged and get in touch today! The Foundation made major changes to its Corporate Governance, with the primary objective of operating as a 501c6 non profit organization, and to its Community Governance to support a multi-Program Community based on the principles of governance by contribution. Our old Confluence wiki was migrated to the FINOS Wiki on April 24th 2018. The old infrastructure will be decomissioned over the next few months and should be considered read only. Those those with accounts on the old wiki will need to re-register directly on the new FINOS wiki (If you’ve logged into our old Confluence wiki in the last 6 months, you should have received in your inbox an invitation to the new system). For any issues you can contact our infrastructure team. 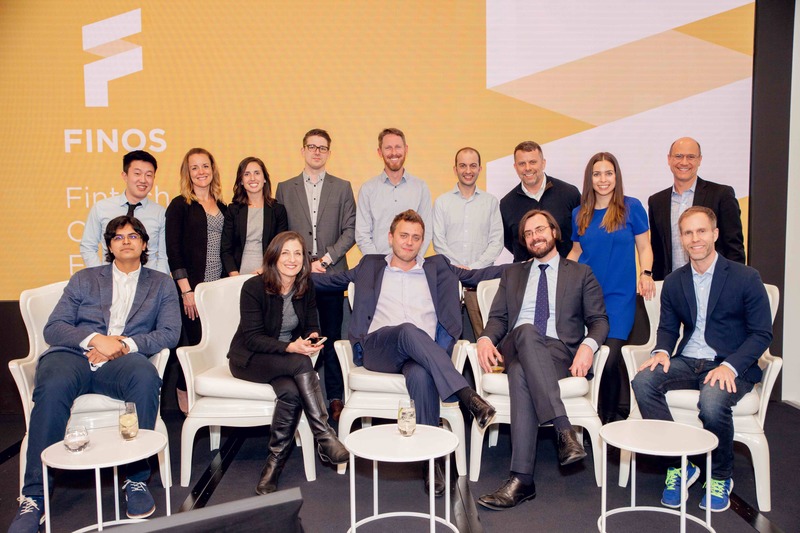 FINOS’ mission to drive open innovation in finance is now underway. A key focus for us now is the developer community. Empowering the developers is core to our mission. I hope you’ll take a moment to read our thoughts about how and why we plan to enable our developer community, and that you come meet us in person at one of our upcoming events. "Fintech is no different than any other “tech” sector in that we need more women, people of color, and other traditionally underrepresented communities at the table. The transparency and contribution models of open source projects can be a great on-ramp for anyone interested in a particular technology or problem domain. [...] open source can increase access to careers and opportunities historically all but closed to large segments of our society"
Whether you are and individual or represent a corporation of any size, you are welcome to our Community, which is ever inclusive and provides a level playing field, based on the guidance of our Community governance and Code of Conduct. In conclusion, I truly believe we all have a great opportunity in front of us and I hope you will join our growing Community.